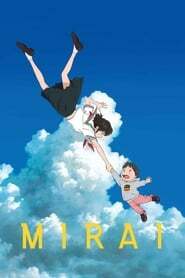 Mirai A young boy encounters a magical garden which enables him to travel through time and meet his relatives from different eras, with guidance by his younger sister from the future. 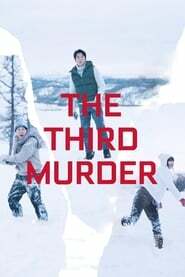 The Third Murder Misumi has a criminal record dating back many years and is now under the spotlight again. 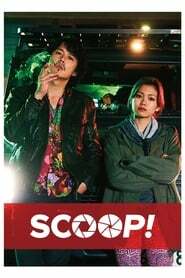 It looks like an open and shut case, for Misumi has confessed to the new charge. 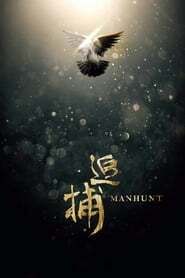 Enter prominent lawyer Shigemori, who harbours other ideas, which could mean the difference between life and death. Rurouni Kenshin: The Legend Ends Shishio has set sail in his ironclad ship to bring down the Meiji government and return Japan to chaos, carrying Kaoru with him. In order to stop him in time, Kenshin trains with his old master to learn his final technique.